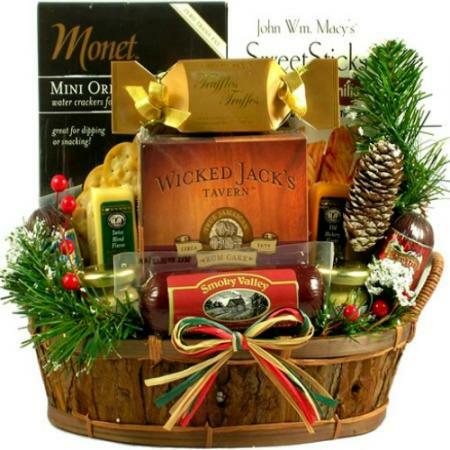 The handsome gourmet food gift basket arrives overflowing with all-time favorites such as Wisconsin cheeses, sausage, nuts and more. 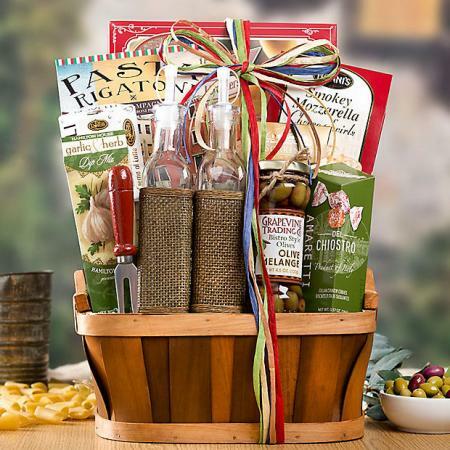 Searching for the ultimate gift for your food-loving friend? 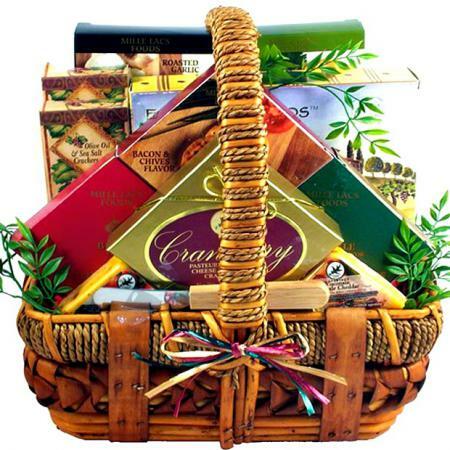 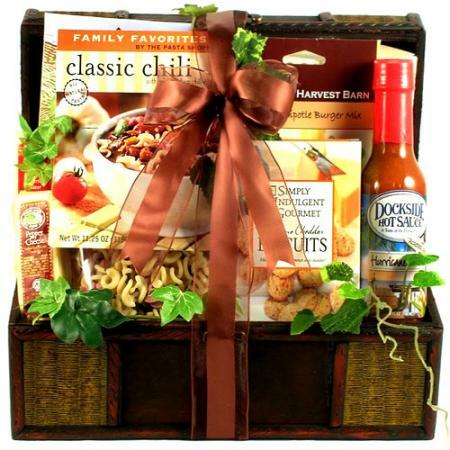 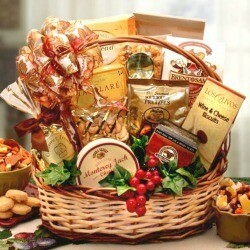 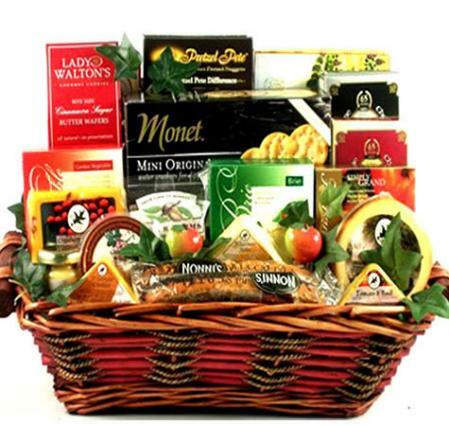 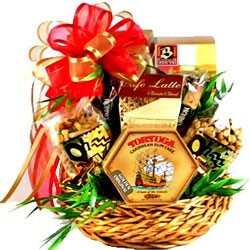 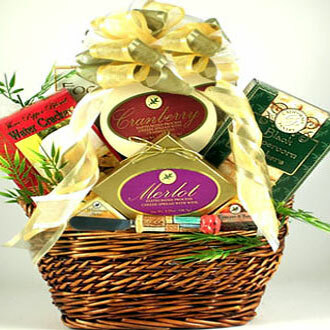 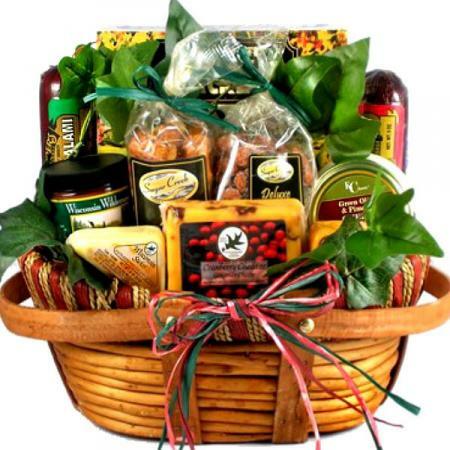 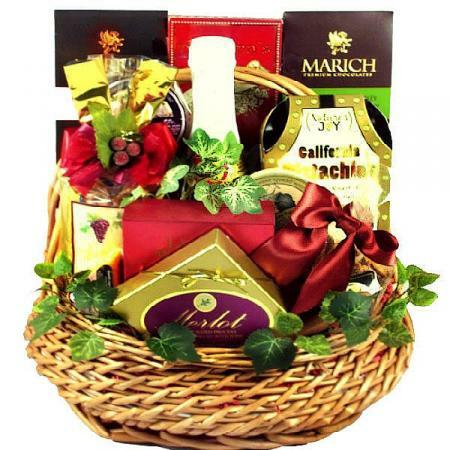 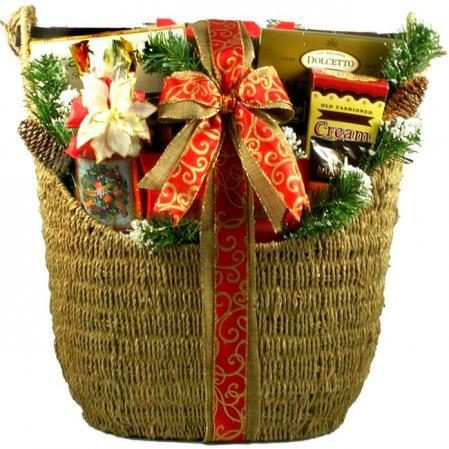 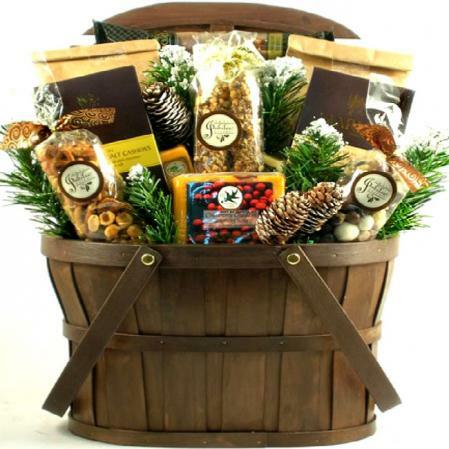 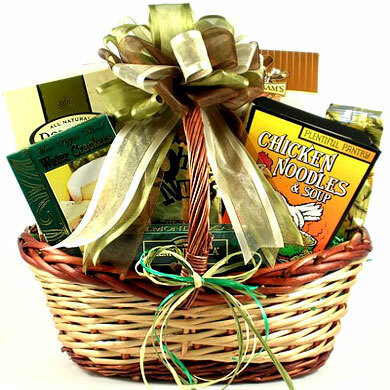 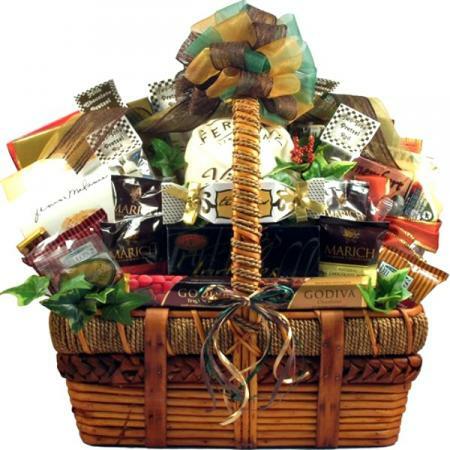 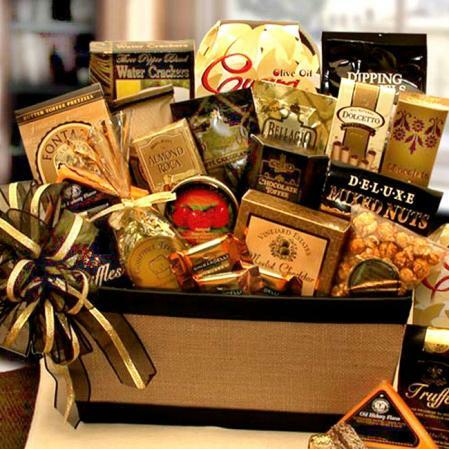 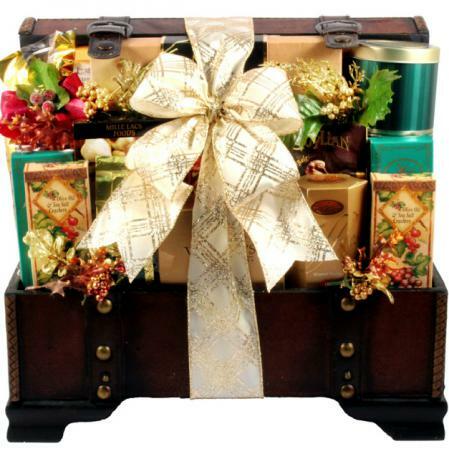 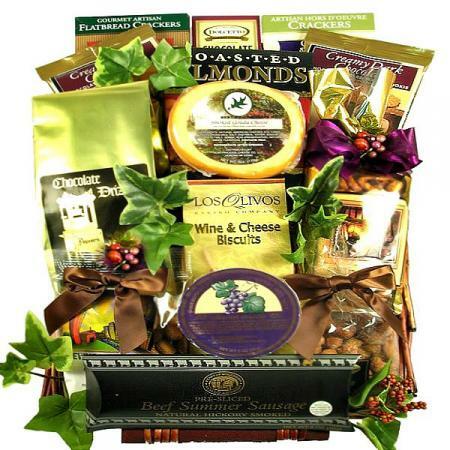 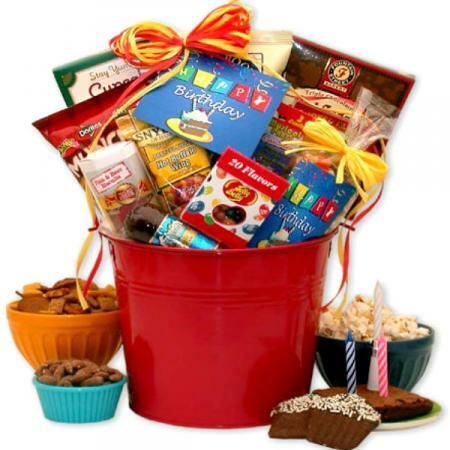 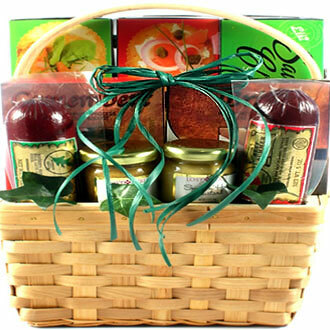 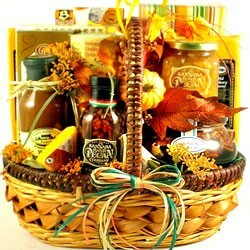 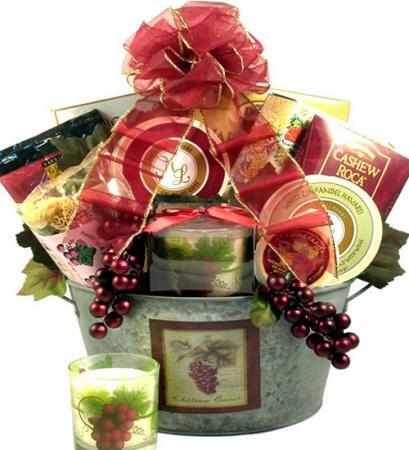 Send a meat and cheese gourmet food basket that will surely make them feel appreciated. 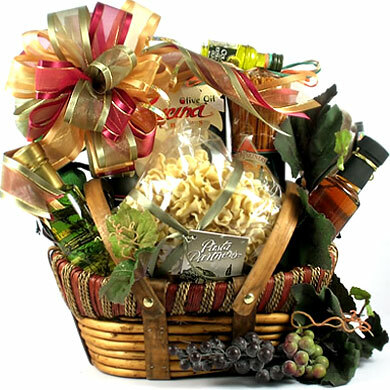 This best seller arrives filled with an all-time favorite snack combination. 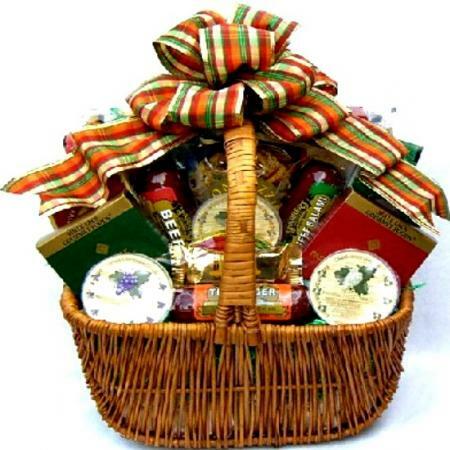 This popular gift basket is now available in three convenient sizes. 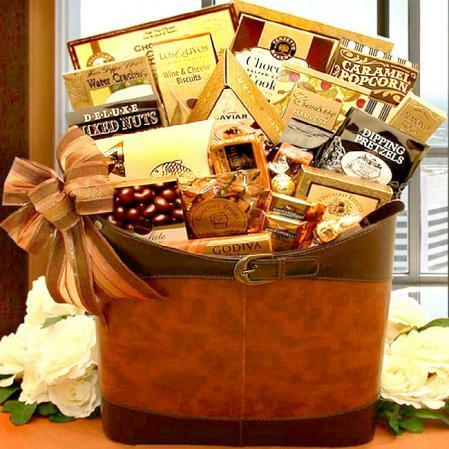 Please make your selection at checkout. 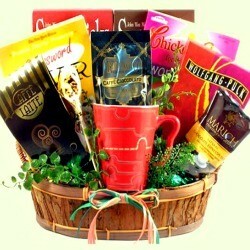 I sent this gift basket to some of my co-workers around Christmas and it was a huge hit! 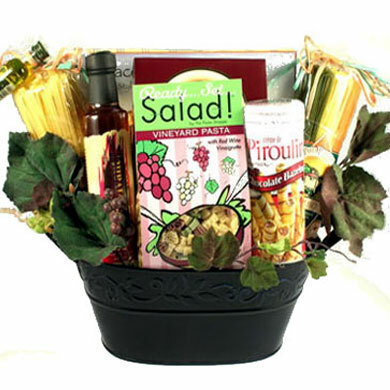 All my co-workers said the food in it was delicious, and the arrangement was so cute. 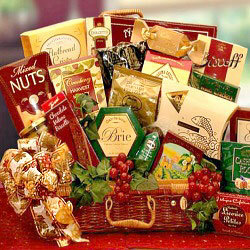 I got it in the smaller size without the cutting board. 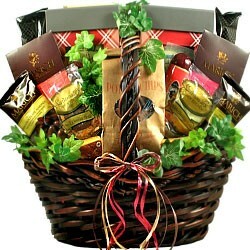 I am waiting on word to find out if my father received and liked this gift. 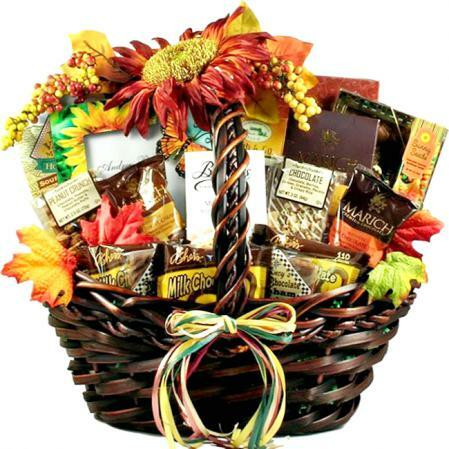 I am located in India and he is in Duluth, mn.